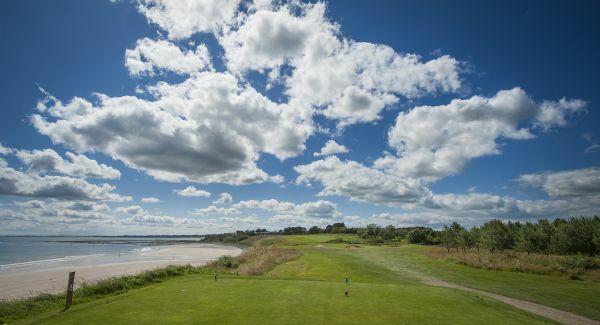 The 4th oldest golf club in England established in 1869, Alnmouth lies on the magnificent Foxton Bay, with views to Coquet Island to the south and widely over the Northumberland coastline. The club offers 2 bars, restaurant with catering available at all times, snooker room and pro shop. The 26-bed dormy house offers English Tourism 3 Star en suite accommodation for parties and individuals playing golf or touring the area. 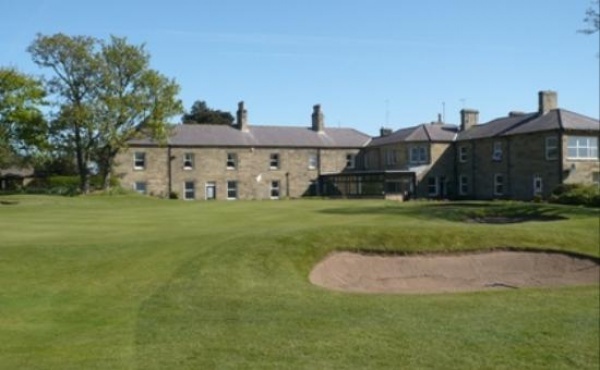 The clubhouse has a wonderful relaxed atmosphere and the village of Alnmouth is only 1 mile away.